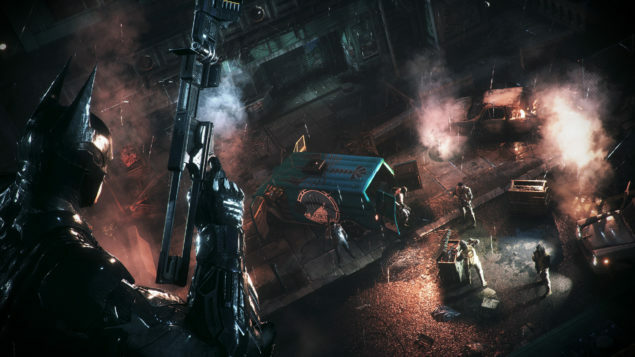 Batman Arkham Knight is getting closer to its release, and a few more detail regarding some of the game’s leads come to light. 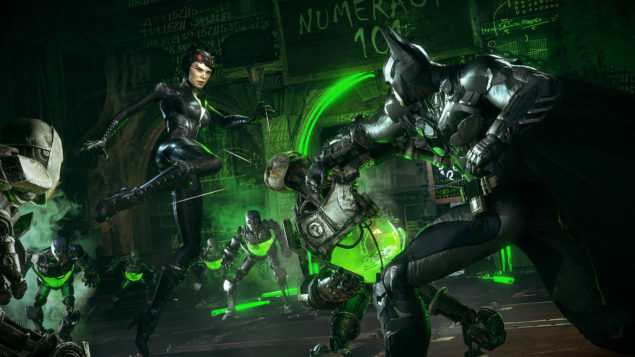 Warner Bros and Rocksteady have recently revealed the voice talent behind the iconic characters in Batman Arkham Knight, as well as the identity of Batgirl. The new feature that Game Director Sefton Hill has been teasing is a new co-op mode which looks simply amazing with Batman teaming up with Nightwing, Catwoman or Robin and executing some crazy tag team moves on the many enemies he faces throughout Gotham. Whether the new mode is part of a different campaign or part of a challenge is unclear at the moment but it’s most definitely looking quite awesome. For the first time ever, watch Batman: Arkham Knight’s exciting new “Dual Play” mechanic in action as you switch seamlessly between The Dark Knight and his allies including Robin, Nightwing, and Catwoman in free-flow combat.